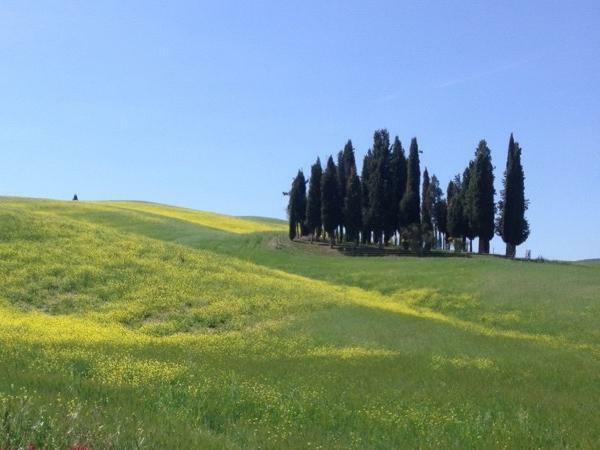 Traveler Review for Private Tour in Siena, Tuscany, Italy by Tour Guide Stella S.
About Stella S. Message Stella S.
Lots of information from a charming and highly knowledgeable guide. TOUR GUIDE RESPONSE: grazie Mark, It was really a pleasure to spend 2 hours with you, your wife and your cousins, I will try to be less detailed in the future but I always think that "nel più ci sta il meno" as we say in italian that means if you receive more you be able to find the essential...I hope to see you soon in Tuscany again! grazie!